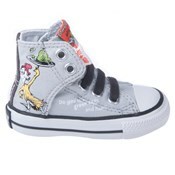 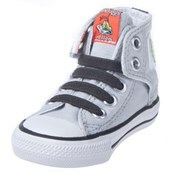 Converse Chuck Taylor 726034CA Toddler Dr. Suess Slip Grey. 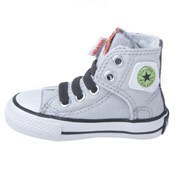 Fun all over! These Dr. Suess canvas upper sneakers are so great for making everyone smile and laugh! With such detail, comfort and durability, they'll be able to hug your feet all day. You'll never want to take these Converse off!